MotoGP Motorcycle racing simulator arcade game – here is another new exiting arcade game from Raw Thrills. Following in the footsteps of highly successful Super Bike game release. 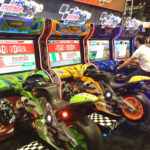 MotoGP motorcycle racing simulator arcade game for rent is the official fully licensed motorcycle simulator arcade game. It comes with authentic „MotoGP-style“ motorcycle mounts! Climb aboard the rented authentic motorcycle racing simulator arcade game. Start racing against the world’s most famous riders like Valentino Rossi, Marc Marquez and Jorge Lorenzo on 10 most famous MotoGP tracks from around the world. 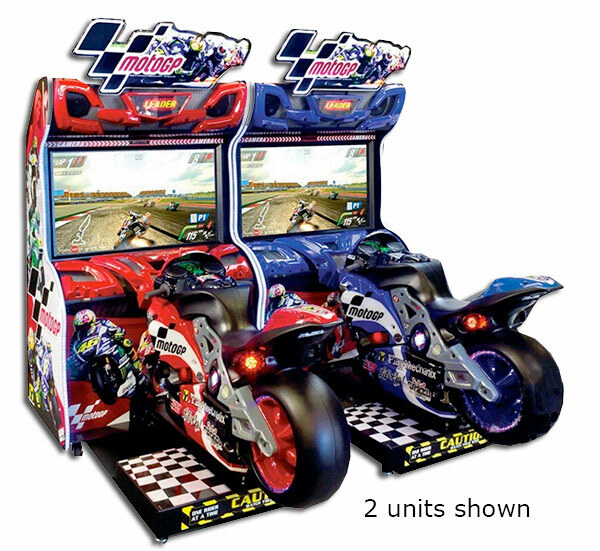 MotoGP motorcycle racing simulator arcade games for rent are available in 4 different color schemes (red, yellow, blue and green) for added location excitement. The rented MotoGP motorcycle racing simulator arcade games display the video motorcycle racing gameplay on a stunning 42” HD LCD Display. 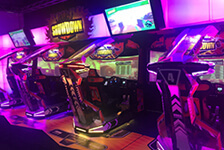 The games can be rented from Video Amusement as an individual single game. 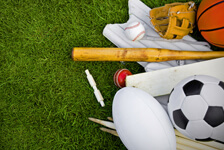 Or for added excitement and competitive play we recommend pairing the games and taking a race with your friend of a co-worker. The rented games are equipped with a front-facing Camera that puts players and their friends and competitors into the game. 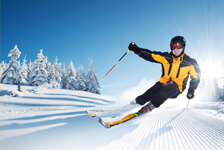 Up to 8 riders can compete on rented games together against each other. They play either locally or online in multiplayer mode. Rented motorcycle racing simulator arcade games come with very accurate recreations of famous MotoGP circuits from around the world. 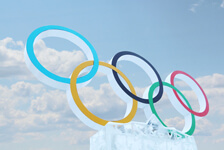 The game offers 3 difficulty levels – Novice, Normal and Pro. 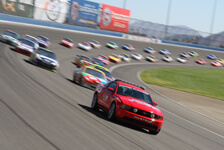 Join one of the 13 MotoGP motorcycle racing teams as a newcomer and race against famous riders! 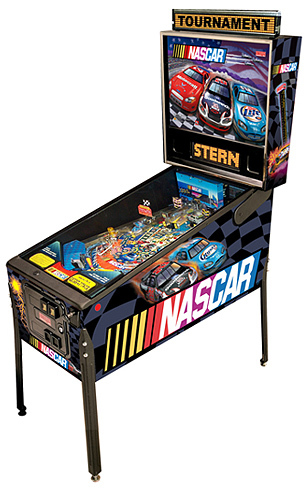 Included with each MotoGP motorcycle racing simulator arcade game rental is a front-mounted fan for realistic wind simulations. With ability to race head-to-head between all games. 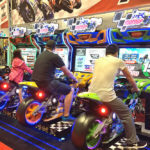 MotoGP motorcycle racing simulator arcade games are a perfect addition for any party, event or corporate break or game room for long-term rental. 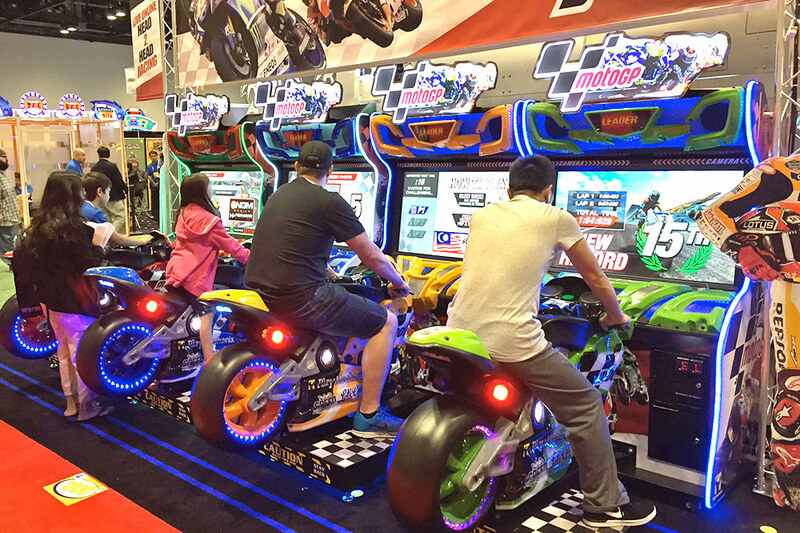 With the growing demand for branding and customization our award wining creative team will customize and brand the rented MotoGP motorcycle racing arcade games. 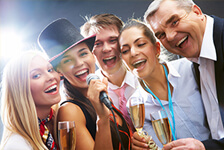 Most often with your company logo or custom graphics to make your company stand out at any party event or trade show. 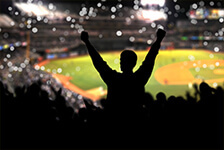 Video Amusement delivers rented games in California, San Francisco, San Jose, Santa Clara. 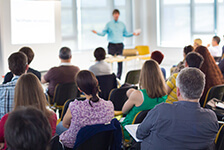 Santa Cruz, Palo Alto, Monterey, Salinas, Sacramento, Los Angeles. San Diego, Silicon Valley, East Bay, Central Coast and Bay Area cites. Las Vegas Nevada and entire West Coast. 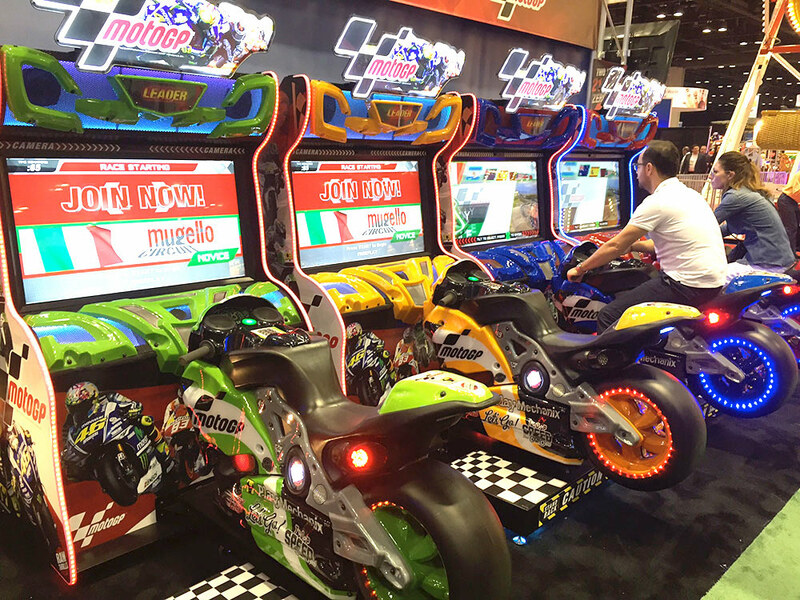 Let’s have fun and party with MotoGP motorcycle racing arcade games!